Everything else from Nokia's Lumia 925 reveal: Oggl, Apps and the Amber update! Ok, so we already know what Nokia will be bringing us on the device front, but the guys also announced a few other things which will be coming our way over the next few months and lets have a little look at them too! Nokia is hard at work on a new software update for all their devices running Windows Phone 8. The update brings with it FM Radio support for all devices with the exception of the Lumia 620 which doesn't have a FM Radio chip. Other things like tap to wake will be in there as will Nokia's new Smart Camera application which we saw demoed on the Lumia 925 earlier! 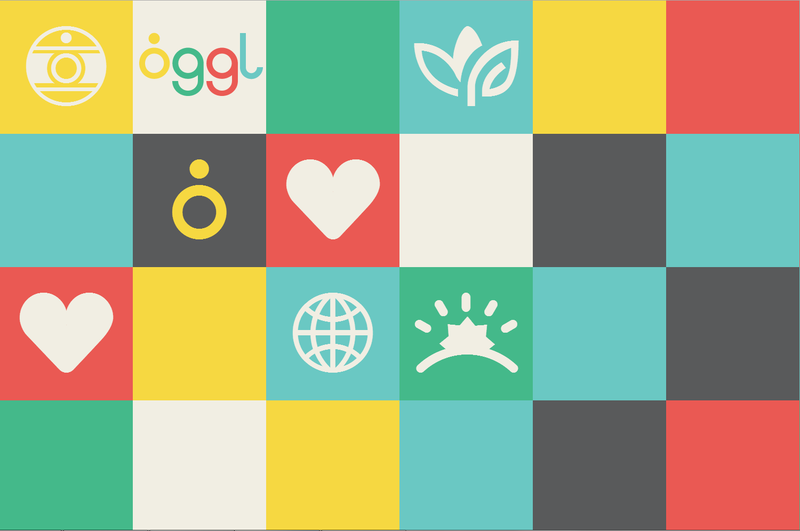 Oggl to fill the Instagram void! Ok that subtitle was a tad misleading, basically what me mean is that Nokia have seemingly tried and failed to get Instagram (Facebook) to bring an official version of their app to the Windows Phone platform. So what better way to get around this then with the announcement of a new service which gives you a legitimate way to use the platform without a dodgy third party app. That's where Nokia's partnership with Hipstamatic has paid dividends and the app called 'Oggl' will launch on Lumia smartphones soon! "Allowing people to take and share high quality pictures with like-minded creatives and photography enthusiasts from around the world. In addition to sharing photos on Oggl, users can simultaneously share photos on social networks including Facebook, Twitter, Foursquare, Tumblr, Flickr and Instagram." Nokia concede that apps are the biggest issue! Nokia's Global Head of Smartphone Marketing, Vesa Jutila, said after the event that "the biggest complaint is that customers are missing the apps they want." "[Developer attention] is very much driven by the absolute volume of Windows Phones in the market. That's why we're so pleased when other manufacturers also make Windows Phones." Engadget did ask if Nokia had a strategy if other Windows Phone OEM's ducked out and fully committed to Android and he said that there isn't a strategy should that happen!